Provide comfort for the family of Dorothy McLain with a meaningful gesture of sympathy. 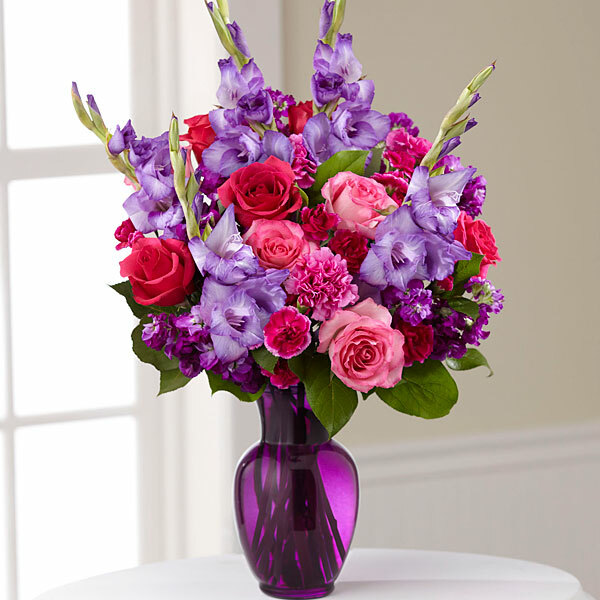 Provide comfort for the family of Dorothy McLain by sending flowers. I'm very sorry to hear about your loss. Losing a loved one in death is such a difficult thing to cope with. My heart goes out to the family and friends of Dorothy during this time. Cherish the good memories with her. Please find comfort in knowing that God views death as an "enemy" and will act to end it forever (1st Cor 15:26). God's Word also promises a time in the future where we can all have a hope of seeing our dead loved ones again (John 5:28,29). A time when "no resident will say: I am sick" (Isaiah 33:24) Take care. Heartfelt Sympathies Store purchased flowers for the family of Dorothy McLain.